Kia unveiled the all-new third generation of its spunky, boxy subcompact hatchback at the 2018 Los Angeles Auto Show. 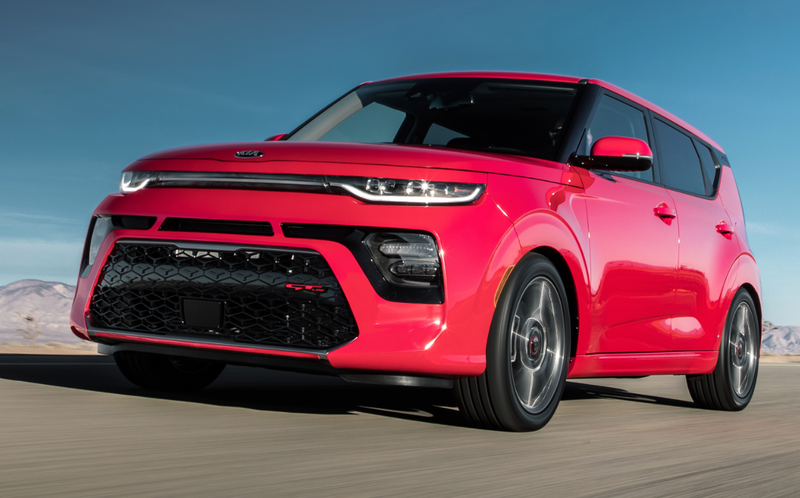 The redesigned 2020 Kia Soul maintains the signature “tall box” profile of its predecessors, but its styling cues—particularly its aggressive front and rear fasciae—are a bit less “cute” than before. 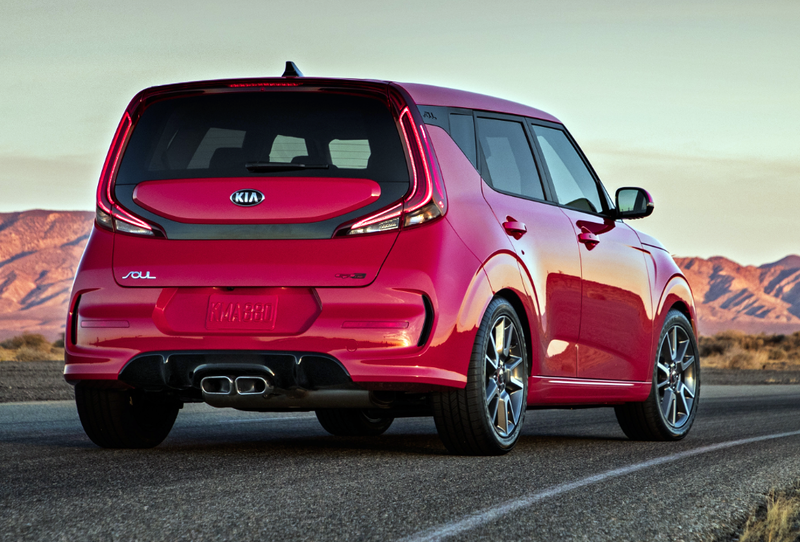 The 2020 Kia Soul’s all-new platform is 1.2 inches longer in wheelbase and 2.2 inches longer overall than the outgoing model. Maximum cargo capacity is increased by 5 cubic feet over the previous generation, and Kia says the rear liftgate opening is wider and lower. The base engine is a 147-hp 2.0-liter four-cylinder that can be paired with a 6-speed manual or a continuously variable transmission. 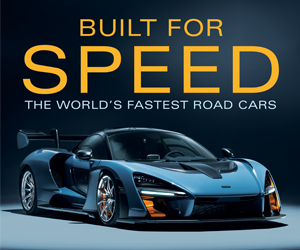 The sportier option is a 201-hp turbocharged 1.6-liter four that is paired exclusively with a 7-speed dual-clutch automated-manual transmission. A completely revamped model lineup consists of LX, S, X-Line, GT-Line, EX, and “EX Designer Collection” trim levels. The GT-Line includes sporty styling touches such as unique side sills and front fascia, integrated fog lights, leather-wrapped D-shaped steering wheel, and 18-inch alloy wheels. The X-Line trim lends a more-rugged, SUV-like flavor—it includes special body cladding and overfenders, fog lights, roof rails, and other off-road-inspired accents. The new Soul also offers the Kia Drive Wise suite of active safety features, which consists of forward collision warning with pedestrian detection, lane keep assist, lane change assist, driver-attention warning, blind-spot alert, rear cross-traffic alert, adaptive cruise control, and high-beam assist. Other available features include wireless device charging, dual automatic climate control, 10.25-inch HD touchscreen with split-screen function, 8-inch head-up display, Apple CarPlay/Android Auto connectivity, 640-watt Harman Kardon audio system, and the ability to pair two Bluetooth devices at the same time. 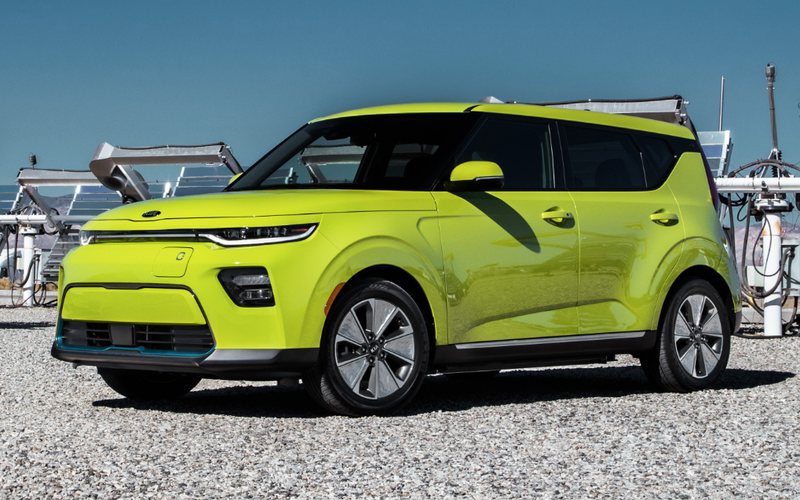 Pricing and additional details will be announced closer to the Kia Soul’s expected on-sale date in the first half of 2019. The pure-electric Kia Soul EV model continues on the new-generation Soul platform as well. Kia hasn’t yet released full details (such as the EPA-estimated driving range), but the new Soul EV will mirror many of the gas-engine Soul’s features and be powered by a 201-hp electric motor paried with a lithium-ion 64 kWh battery. We’re especially looking forward to this one. 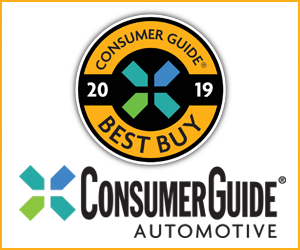 The Kia Soul has handily outlived its departed Nissan Cube and Scion xB rivals, and it has long been one of our favorite subcompacts for its excellent space efficiency and fun, expressive styling. The redesigned Soul’s features look highly competitive, and its astutely expanded model lineup promises to expand its appeal to a broader range of shoppers. We’re especially intrigued by the SUV-like features of the new X-Line trim level… could there be an all-wheel-drive Soul in the future? Written by: Damon Bell on November 28, 2018.